I’ve updated this post with a note at the bottom of it that explains why I’ve decided to cancel my Lightroom Creative Cloud Photography Plan subscription. Whilst in the past when you could revert to a standalone perpetual licence of Lightroom, it made it a safe option to take the subscription option knowing that you could opt-out at any time, and change to the perpetual licence. With every day that passes using the new Lightroom Classic, the job of reversion back to Lightroom 6, becomes more difficult and time-consuming, and of course there’s no guarantee that you’ll be able to buy Lightroom 6 licences forever. They’re still available from Amazon and John Lewis, and you can still Upgrade from an earlier version of Lightroom, but it’s a ticking time bomb AND ALL I WANT TO DO IS JUST TAKE PICTURES! However, a day later and I still can’t make up my mind whether I’ve made the right decision – so there’s a further update at the bottom of this post!!! Back in early 2016, I wrote about my discomfort at having my digital future invested in companies that had no incentive to preserve the way I wanted to work. My conclusions in that post were (some might say, as usual) wrong – creating private cloud services might be something I could have contemplated when I was young, but now … I just want software and storage that works. In that post I referred to the demise of Apple’s photo-editing software Aperture. I’d had conversations with a friend as to what he was going to do after it’s demise. I suggested Lightroom might be an alternative. Now I’m not so sure I’d give the same advice. Adobe made some rather strange announcements this October that have left me waiting, and waiting, and waiting, to make my mind up about what I should do moving forward with a piece of software that has become an essential part of my digital photography life. Can I manage without using it? I don’t know. This post examines the possible options I have and may (by the time I’ve finished writing it) have helped me make a decision. It’s a process a lot of people are agonising over. First some background. I’ve been using Lightroom since 2011 with version 3; I was happy to join Adobe’s Creative Cloud subscription service when it was launched in 2015, but upgraded my standalone version to version 6 at about the same time. So I have a Creative Cloud version of Lightroom CC 2015 as part of Adobe’s Photography Plan, and a standalone perpetual licence for Lightroom v.6. The October announcements have worried me. The perpetual licence version is being frozen. That means that it will not get feature updates, and should in the unlikely event I purchase a new camera (or lenses) next year, it’s likely that the RAW support might be more difficult to manage. Furthermore at some time in the future who knows whether Lr v.6 will work with an updated MacOS (I’m currently using High Sierra). Now, normally that shouldn’t worry me too much because I’m using the Lightroom CC 2015 version which in the October announcements is being updated and renamed to Lightroom Classic. So I just update and carry on as usual, don’t I? But maybe not? Q. 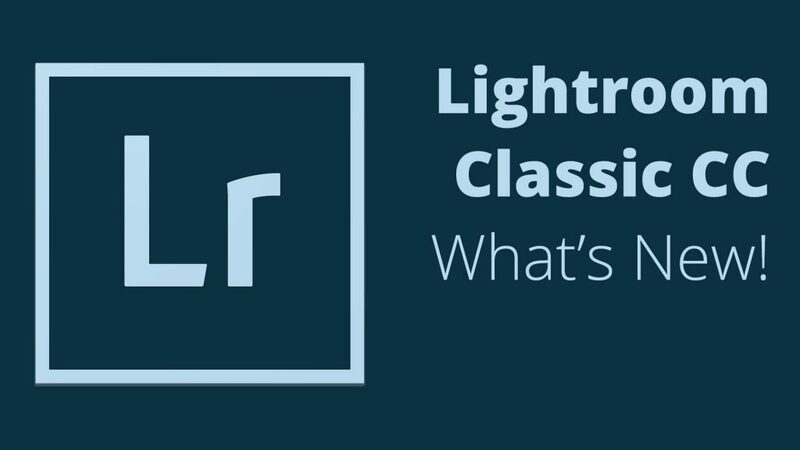 Will Lightroom become a subscription only offering after Lightroom 5? b) The core of Lightroom’s digital asset management (DAM) – it’s organisational strength – is the same software as Bridge, so I could break out of Lightroom and use Bridge CC and perhaps Camera Raw which is the RAW processing engine for Lightroom. Doing this you lose the use of the interface you’ve spent a lot of time learning, plus all the advantages of Lightroom, presets, publishing, etc. So is it really worth the pain? Probably not. c) If Lightroom v.6 is being “pensioned off”, I could retain it as the heart of my workflow for DAM, and use an External Editor, say Serif Affinity, or one of the many others that are trying to muscle in on the space created by Lightroom’s announcements. However this has no real advantage over option (a). I can experiment with these external editors using Lr Classic, and most probably will. Then if I make the decision to move back to Lr v.6 I’ll know what I’m letting myself into. d) I could bite the bullet and just move to another piece of software and out of the clutches of Adobe. 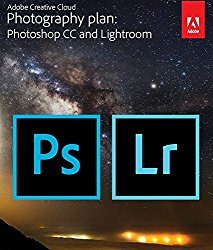 Here are a couple of articles that make suggestions – https://www.softwarehow.com/lightroom-alternatives/ and https://www.digitalphotomentor.com/good-lightroom-alternative-luminar/. For the moment, I’m not prepared to do this. I’ve invested too much time in Lightroom, and I guess that’s what Adobe are hoping the majority of photographers using Lightroom will be thinking as well. So where does this leave me? I’ve spent some time considering the alternatives. 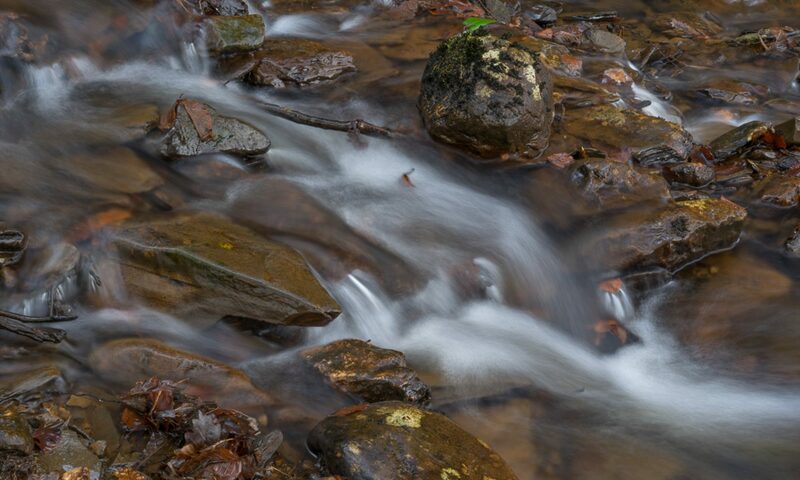 I have made the decision that I want to spend more time on taking and processing photographs, rather than learning a new software package and re-processing (possibly) everything I’ve done before. [It’s a classic lock-in!! Perhaps that’s why it’s called “Lr Classic”.] So it’s a dual-track strategy for me along the lines of Option (a) – I will freeze my use of Lr 2015 at the end of this month and I’ll install a copy of Lr v.6 on the system(s) as well to continue editing and processing the older images. For the new ones, it’ll be the brave new world of Lr Classic watching how the new Lr CC develops and/or how the pricing changes. It’s just gone up a hefty £1.50 allegedly due to currency fluctuations! We’ll wait and see. This may run and run for a while yet. [Further Update 06/0218: At the end of January, having tried out my Option A strategy (above), I’ve decided that everything I wrote earlier about not wanting to be “locked-in“, and wanting to “spend more time on taking and processing photographs, rather than learning a new software package and re-processing (possibly) everything I’ve done before” is of far greater importance than having the latest version, with all the updates – which I might never need, and might never be able to take advantage of due to not knowing how to use them – and so I’ll be cancelling my CC subscription when it comes up for renewal. Having chatted with Adobe Support today, I did get given two moths free subscription, which means that I won’t have to pay a cancellation fee of roughly the same amount for an early cancellation. I really can’t see me changing my mind, but we’ll see. [Further Update 07/02/18: There’s a flaw in my thinking of yesterday, that is I haven’t considered seriously enough what Lightroom does best, ie the Lightroom catalog, and what would be the state of the images should I chose to leave the subscription program. By this I mean that if you choose to cancel your subscription, you’re left with the Digital Asset Management (DAM), ie the Library Module, as well as the Slideshow, Print, Web and Book modules. All the publishing tools in Library will still work, as will Quick Develop, presets, etc. So you’re losing access to the the Develop and Map modules. My strategy (c) above therefore begins to make more sense. I should perhaps embrace Lightroom Classic, try the new “features”, see what else happens in the next four months – rumoured performance improvements for instance – safe in the knowledge that if I cancel, I will still be able to use my Lightroom Classic catalog, do some edits with Quick Develop in the Library module, or with an External Editor such as Affinity and use a relatively unchanged Workflow. This begins to make more sense. Doesn’t it … ??? Yes it does – and that’s what I’m doing. Hold your breath for a later post on using Affinity, Luminar and Capture One Express as External Editors with Lightroom.